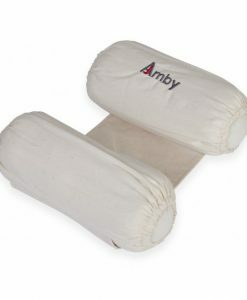 Thirty years of experience has given us unparalleled knowledge that is crafted into every Amby Air Baby Hammock. 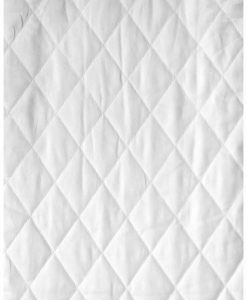 provides increased airflow and visibility for peace of mind. 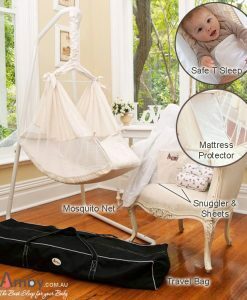 So you know your baby is sleeping in a safe place, day or night. The world’s favourite motion bed. Welcome to Amby Baby Hammocks. At Amby WE LOVE SLEEP and understand that you do too. We are devoted to the well-being of babies around the world. 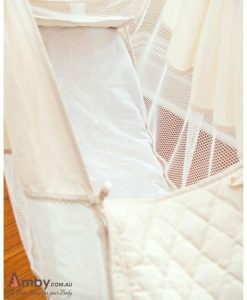 Our Amby Baby Hammock is a unique womb-like bed that soothes even the most restless baby. Whether your baby has colic, reflux or is just ‘a reluctant sleeper’ the Amby Baby hammock is perfect for you. 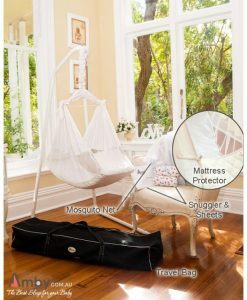 As the Amby hammock replicates the comfort and security of the womb it is perfect for newborns from day one. 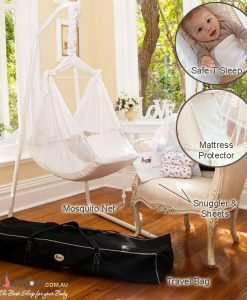 For centuries parents have known the benefits of sleeping their baby in a Hammock. Learn this age-old secret on how to get your baby to sleep – a secret now used in Hospitals, Daycare Centres and homes around the world. 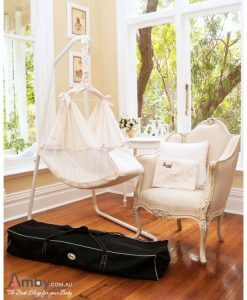 The Amby Baby Hammock! 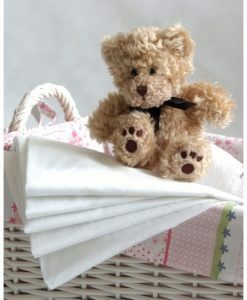 You will wonder why you ever used a cot, crib or bassinet. 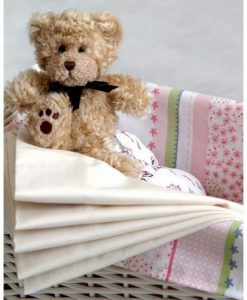 Taking from centuries old baby settling techniques; Amby have designed a unique, modern, safe, British and European Standard Certified and award winning womb-like baby bed. The original and the World’s most trusted modern baby hammock since 1989. I am still a happy hammock user, and my baby is 20 months old at this writing. In fact, I am expecting another baby, and may have to purchase another hammock if I can’t get the current user into a bed in a few months! We have used the hammock when the situation has arised for our less acutely ill babies. 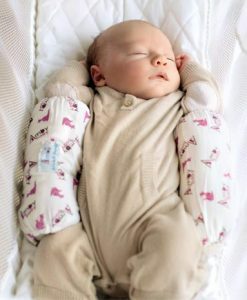 For these infants it has been very comfortable and the parents have been very impressed with it. Just a brief note to tell you how happy we are with the hammock we recently purchased from you for our babies room. 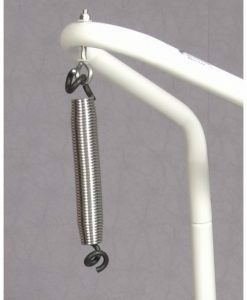 The staff are so impressed with the soothing effect the rocking has on a distressed and fussy baby. . I am writing to express our gratitude to you and your company for the hammocks you have so generously donated for our nursery. 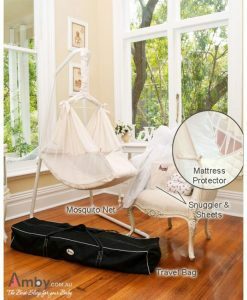 The new model “Nature’s Nest” is a safe, comfortable and very attractive addition to our sleep room. The Maternity Unit of this hospital has a quantity of hammocks, which are proving to be most successful. We would highly recommend the Amby Baby Hammock. I got the hammock and I am so thankful for such a great invention! My baby loves it! He looks so comfortable in it, and what a relieve for our backs!